Every person has the right to a creative and expressive life. Street Symphony places social justice at the heart of music-making. 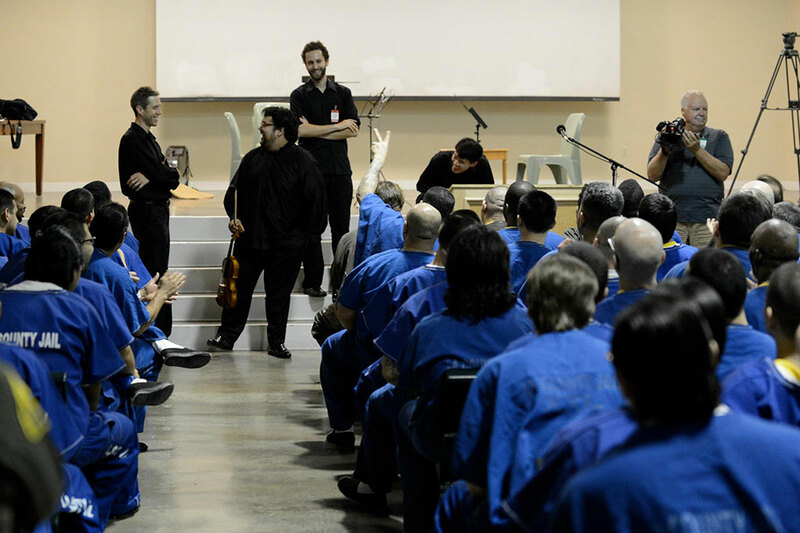 Our community creates opportunities for musical engagement and dialogue between world-class musicians and people disenfranchised by homelessness, incarceration, and poverty in Los Angeles County. 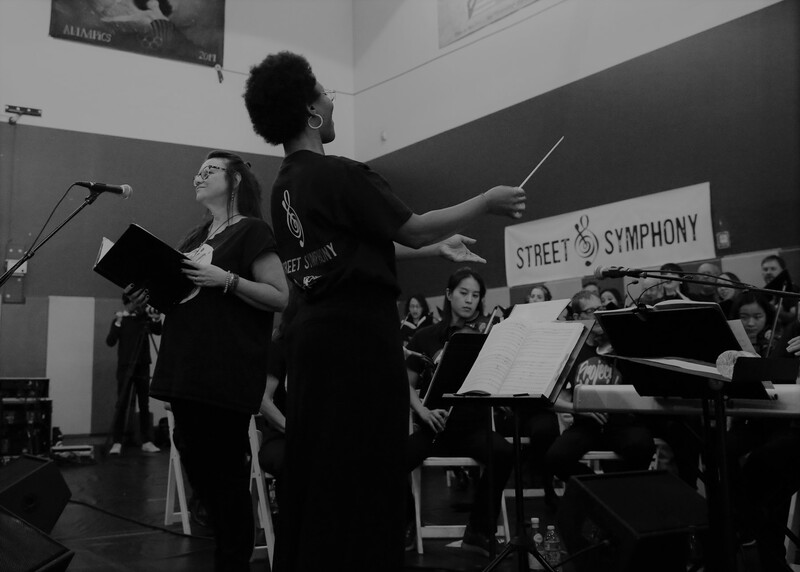 Street Symphony programs create a platform for all people to discover their transformative musical – and human – story. Street Symphony offers four unique programs serving communities throughout Los Angeles County. 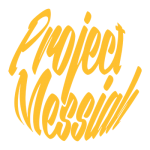 Sign up for our e-mail newsletter to get up to date information regarding upcoming events.